Welcome to Lancaster House, our four ­star events and leisure hotel that’s also home to an award­ winning restaurant. 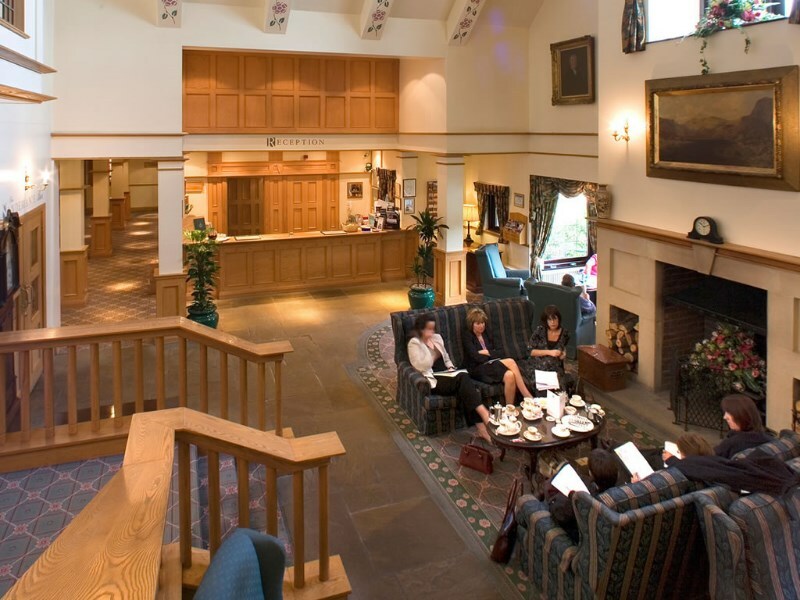 Rated number 1 out of the best Lancaster hotels on TripAdvisor, Lancaster House is a place to savour the good things in life, from the balconied reception lounge to the open fire. 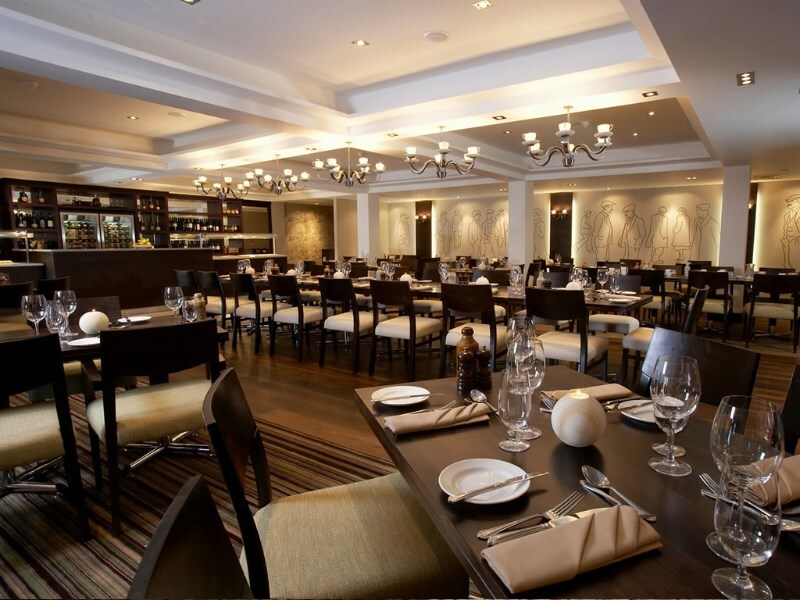 With excellent cuisine on offer in The Foodworks Restaurant showcases some of best local produce of Lancashire and The Sandeman’s Bar offers a wide selection of bar snacks and drinks including the famous Sandeman’s Wine collections. 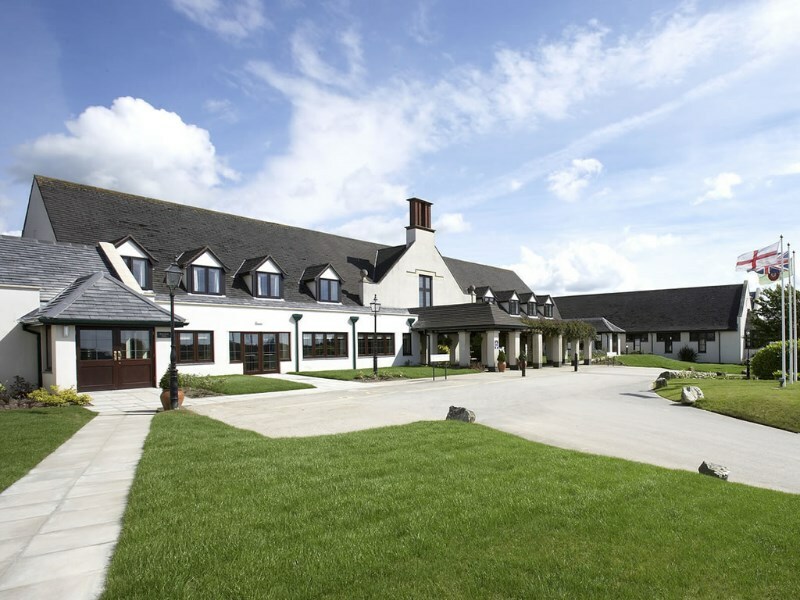 Lancaster House offers an atmosphere of relaxed elegance that’s also reflected within each of the hotel’s 99 bedrooms. 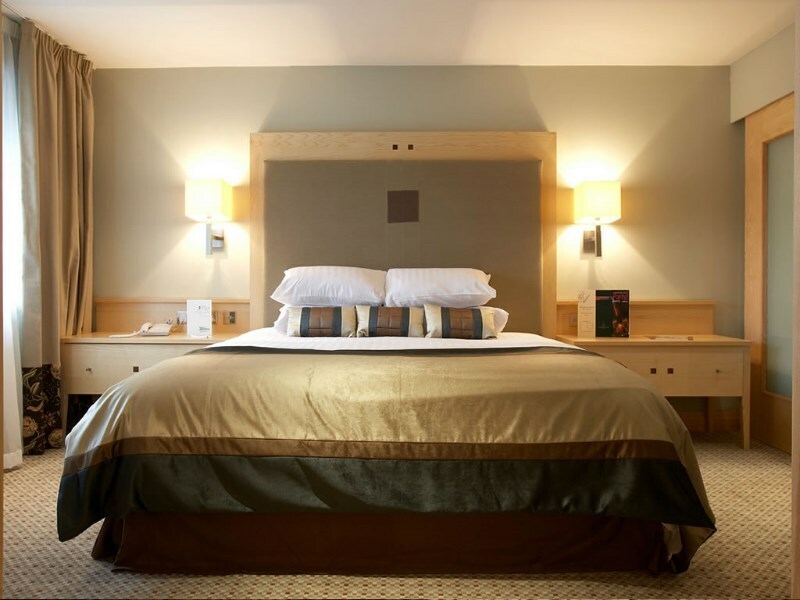 The hotel’s Classic rooms offer everything you would expect from a 4 star hotel with comfy double or twin beds, Egyptian Cotton bed linen and a choice of pillows to ensure you have an enjoyable night’s sleep. For a special treat, the Luxury studio suites offer Super King Beds with separate lounge and many extra luxury touches.